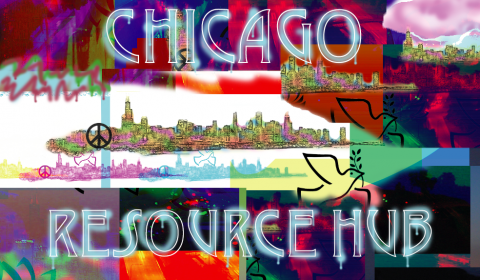 Chicago Resource Hub is created and developed by David John Coleman II, a bilingual (Spanish) certified L.C.S.W. and C.A.D.C. social worker. 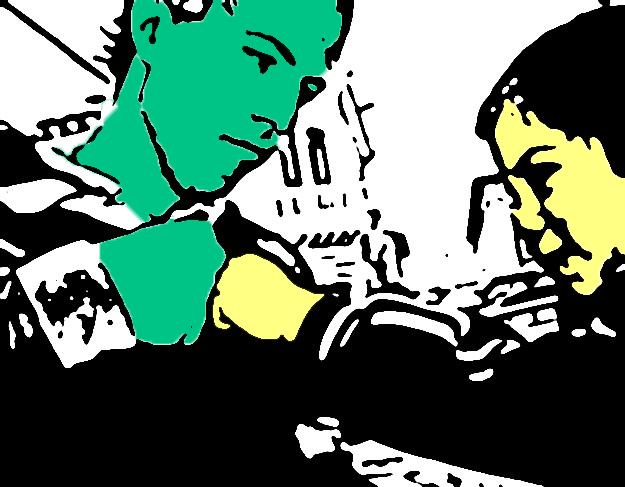 This project began as John's personal referral database for the teenagers that he works with as a consulting therapist in Chicago Public School's Student Re-engagement Center, SOAR Center. Chicago Resource Hub soon evolved into a live site due to the high demand from colleagues and clients for access to resources combined with John's desire to stay organized and ensure that every person he meets with will at least know and have access to all the social service opportunities, resources, and support agencies in Chicago. 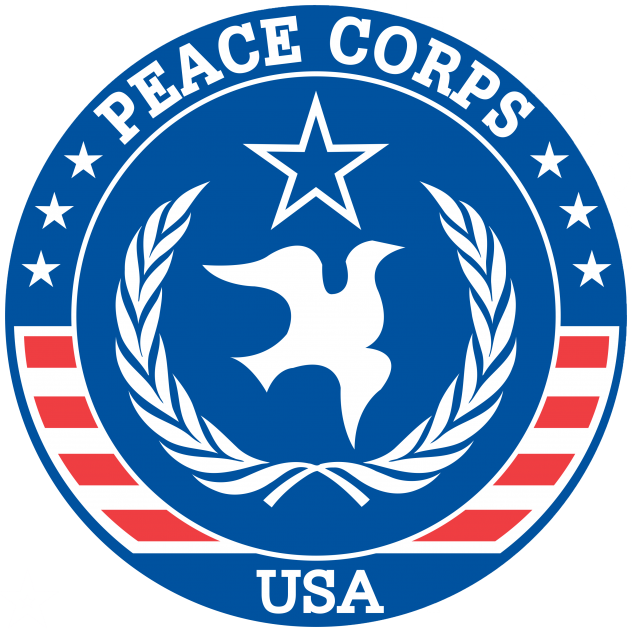 John has over 14+ years of experience resembling social work, demonstrating diplomacy and respect in community projects with over 30+ organizations composed of youth and families of diverse population from Africa, Middle East, Europe, Asia, South America, and the Americas. John is also a software engineer and his work can be viewed at davidjohncoleman.com. His other interests are: IRONMAN Coeur d'Alene 2015 Finisher (Hottest IRONMAN on record, 104ºF), Art, Preventative approach to health care, Youth development, Recovery from trauma and addictions, Therapy, Athletics, Healthy nutrition, Farming, Literature, Grief, Loss, End of life issues, Public health, Social justice, Theology, Sexuality issues and development, Human rights, including: LGBTQ, immigration, and women's rights, Children's rights, Advocacy for disempowered and disadvantaged, Racism issues, and Immigration issues. Collaborations: John is interested in collaborating. If you would like to add content to Chicago Resource Hub in order to improve your agency's listings, to make the data and content more user-friendly towards your vested interests, to embed any content or data, or to use Chicago Resource Hub content in any other way, please contact the author/ designer, David John Coleman II: DJC_FILENO@davidjohncoleman.com (contact form).